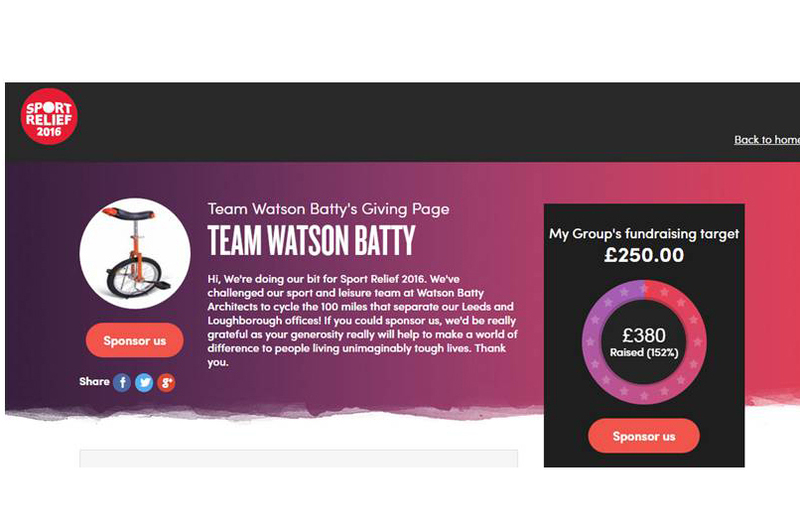 Watson Batty Architects Loughborough team covered 100 miles for Sport Relief 2016 on Friday 18th March. 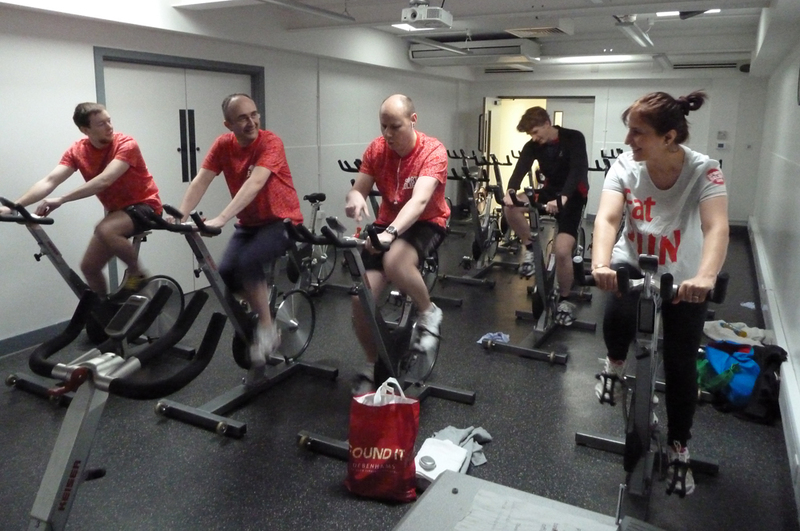 Four members of the Sport & Leisure Sector cycled the distance between our Loughborough and Leeds studios. We would like to thank all those who supported us and also thanks to Loughborough Leisure Centre and Fusion Lifestyle for providing the bikes! Whilst the Loughborough Studio were completing their challenge our Leeds Studio had a slightly more relaxing time competing in a Sports Relief Bake Off. 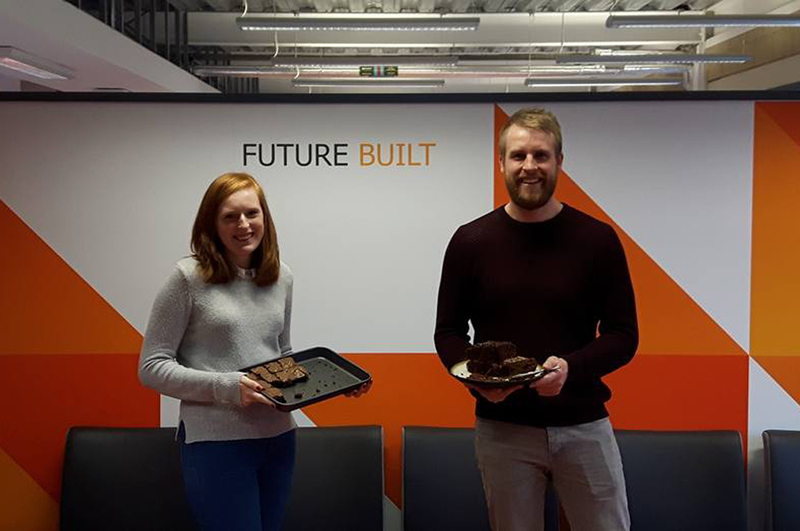 Following tasting and judging by all the staff, Tom Sykes’s chocolate cake emerged as the winning bake with Jessica Goodwin’s chocolate brownies coming a close second. The events raised over £450 for Sport Relief 2016.